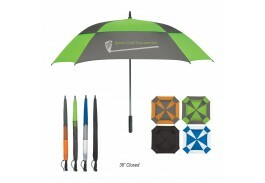 Did you know that a custom umbrella makes it easy for you to strengthen the brand of your company or organization without spending a lot of money? 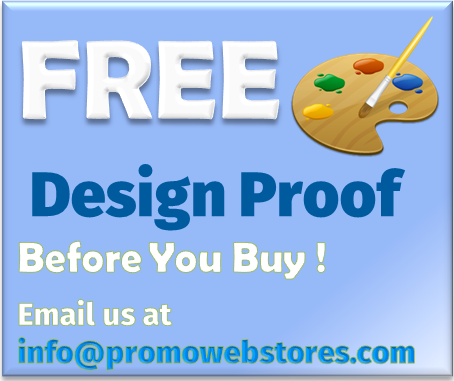 Our selection of promotional low-minimum umbrellas provides you the opportunity to advertise your business on a small budget. 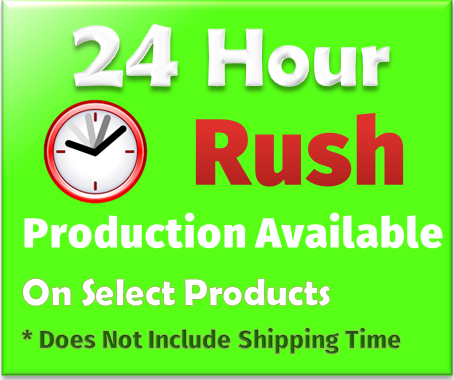 Perfect for new or smaller companies, we have several styles and designs with most starting as low as 24 pieces, and one you can purchase as few as 20 pieces. 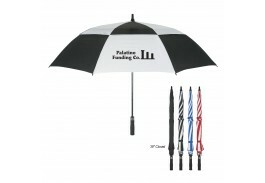 When you have personalized low minimum umbrellas printed with your business information, you are increasing the exposure of your company every time it’s used. Customized low minimum umbrellas are a great way to build a relationship with your employees, customers, or potential clients. 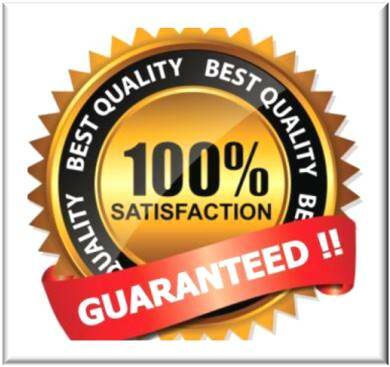 So go ahead and dive into the advertising arena with the purchase of a custom low minimum unbrella.